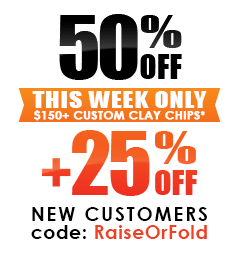 Custom Clay Poker Chips designed online utilizing our state of the art design platform allows you to make customized Poker Chips from one of our many templates, or build yours from scratch! If you don't have an artist's touch, have no fear as we have best graphic designers in the industry. 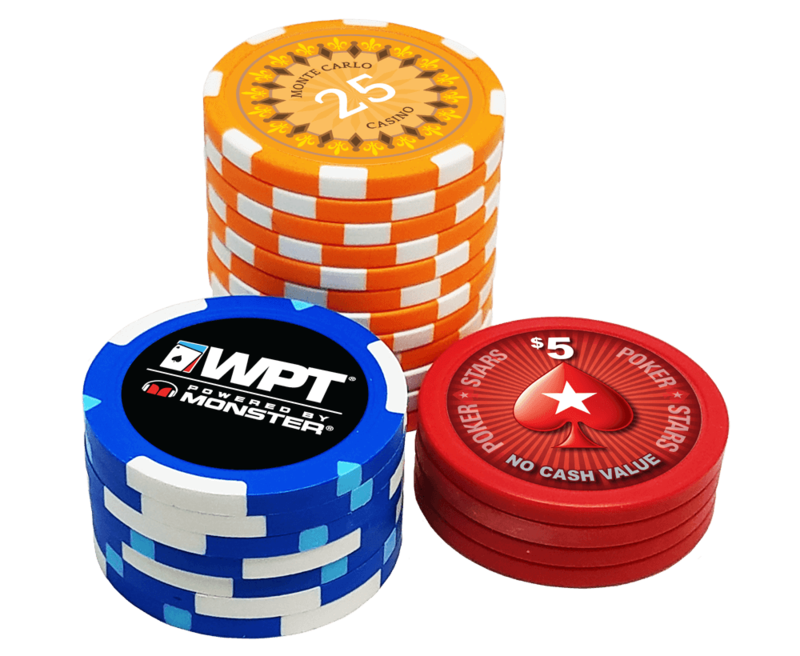 One of our designers can take your personalized poker chips concept to reality, just select one of the Professional Design packages.